Adult ballet classes - Website of paulineh-yoga! 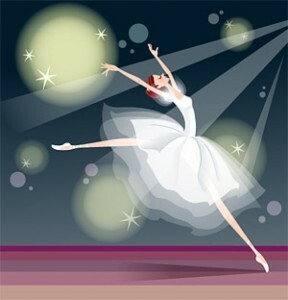 AWAKEN YOUR INNER BALLERINA !!! Have fun and get fit to classical music. Learn to appreciate the dance you watch more fully. See the timetable and book your place here! Ballet classes last 75 minutes. For complete beginners to intermediate. Ballet Workout lasts 60 minutes for all levels. This ballet inspired workout is a great way to develop lean muscle mass while improving your balance, flexibility, posture and range of motion. Wear close fitting ,stretchy clothing eg. Leggings or tights and leotard or top.